URL means uniform resource locator. The address of a www page. WWW means World Wide Web. So URL is an address for World Wide Web page. It’s look like http://thetechsky.com. In this website the homepage URL is http://thetechsky.com this is the domain name for this site. URL has two main parts separated by (:), 1st one is the resource name and another one is protocol identifier. http is a protocol identifier and thetechsky.com is resource name. in sort home page URL is the domain name for any websites. Its end with .com, .co.uk, .in, and etc. How to buy domains name? If this is your first attempt to make a website I recommend to try GoDaddy. Godaddy 1 year plan is only cost $12 with hosting and free domain name for one year. Then your 1st attempt is success you can migrate your website to another good hosting with the same domain name. 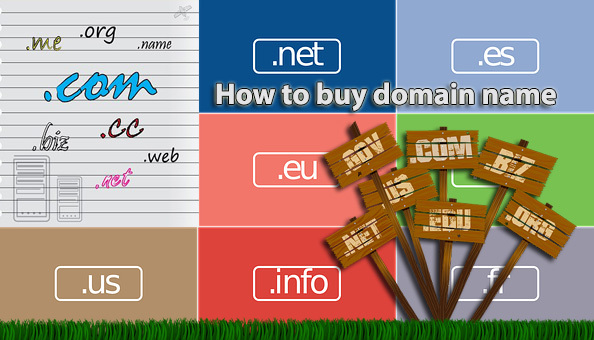 1) Go to any one of the domain selling site and type the domain name on the domain search bar that you want to buy. 2) Look the result is that domain is taken or still available to buy. If available add to your card. Avoid buying premium domain if you are a beginner. 3) Then click “CHECK OUT”. 4) Add your payment information. 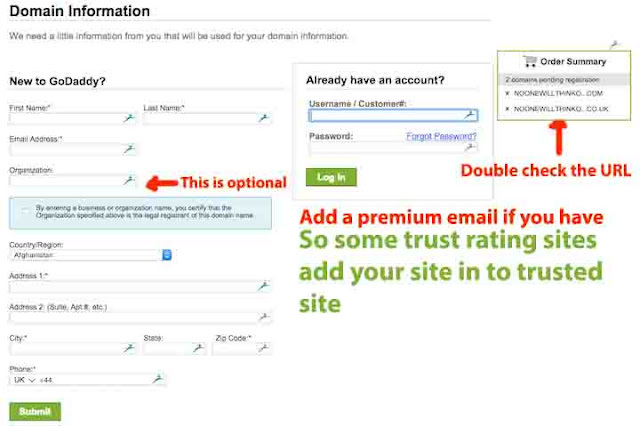 When ask for email address add a premium one (If you have). Double check the finalist checkout amount. Now you bought the domain name.